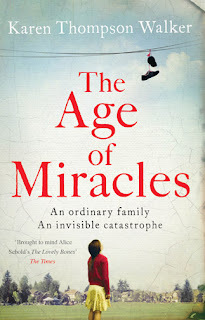 FlutterbyBooks: The Age of Miracles by Karen Thompson Walker. 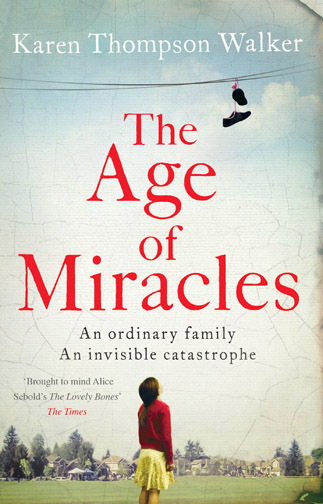 The Age of Miracles by Karen Thompson Walker. If you would have told me I would like a book about the earth slowing down I would have laughed. 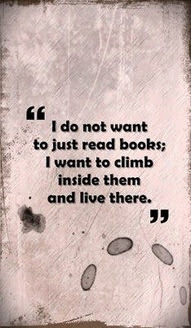 I'm not a fan of science based books or books based on complex theories as to be honest, I just get confused too easily! 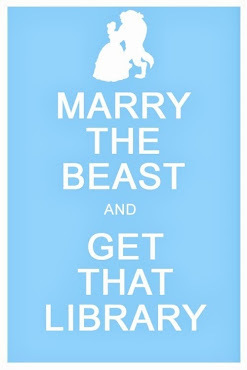 But I loved this book. Yes, it is based on the slowing of the earth and the affect this has on the planet and the people on it. But it is explained in a very clear and easy to understand way. Plus, the story told is that of a young girl living through all the changes, but also living an ordinary young life, full of school and first-time boyfriends. All these things together make this book a very engaging and thought-provoking read. The slowing of the earth affects so many things and with each one explained in the book I would find myself gripped to the explanations and I really felt like I understood why changes would happen so what could seem like a hugely theoretical situation became a realistic prospect by the end of the book. I was left thinking that the slowing really could happen, and if it did I can imaging things happened just as described in the book. I was drawn towards Julia, the main character in the book, as she struggled with the changing dynamics in her world: not only the earth but within the foundations of her friends and family also. This was a very easy book to read. I didn't expect this at all, I really thought I would be stumbling over explanations of the science, but it's really just a story of a girl, her parents and the shifts in friendships caused by growing up. I would highly recommend this book. I found it refreshing, totally original and very easy to read. 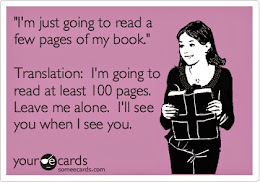 I flew through the pages desperate to find out what would happen at the end of the book. Or should I say the end of the world? 'It is never what you worry over that comes to pass in the end. The real catastrophies are always different - unimagined, unprepared for, unknown…' One morning, Julia and her parents wake up in their suburban home in California to discover, along with the rest of the world, that the rotation of the earth is noticeably slowing. The enormity of this is almost beyond comprehension. And yet, even if the world is, in fact, coming to an end, as some assert, day-to-day life must go on. Julia, facing the loneliness and despair of an awkward adolescence, witnesses the impact of this phenomenon on the world, on the community, on her family and on herself. Killer Queens by Rebecca Chance. I Heart London by Lindsey Kelk. Me & You by Claudia Carroll. Three Little Words by Jessica Thompson.